As another wedding year comes to a close for me here in the Hudson Valley I just wanted to take a second to thank everyone for their support. Thank you to all of my couples, present and past for taking the time to leave me a review, refer me and help grow my business as a Hudson Valley Wedding DJ! 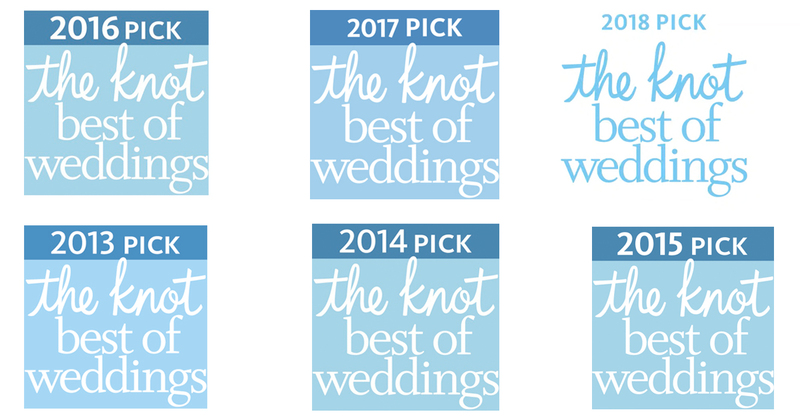 I am honored to have received the Knot Best of Weddings Award once again for 2018! It means a lot to me. Congratulations once again and here is to another successful year of great weddings! Next post: How to have a perfect wedding day!